How many flat surfaces are there altogether? 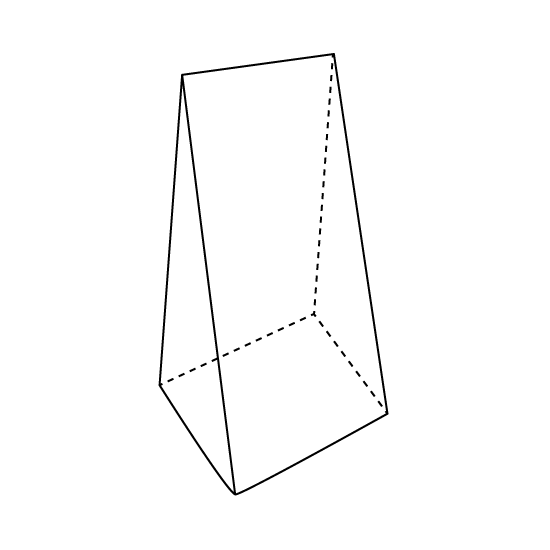 What is the name of the shaded shape? 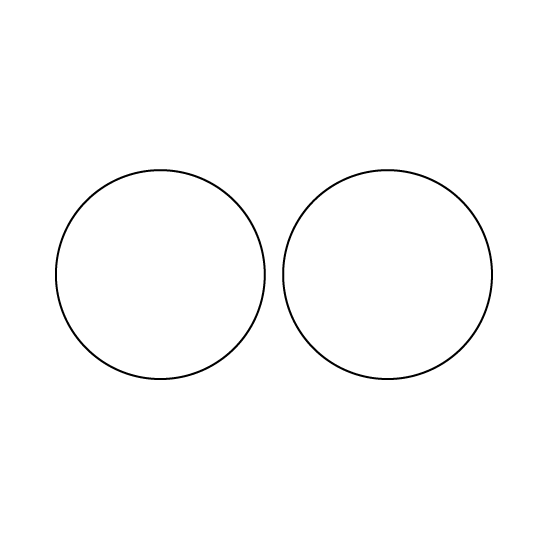 How many semicircles make 4 circles? 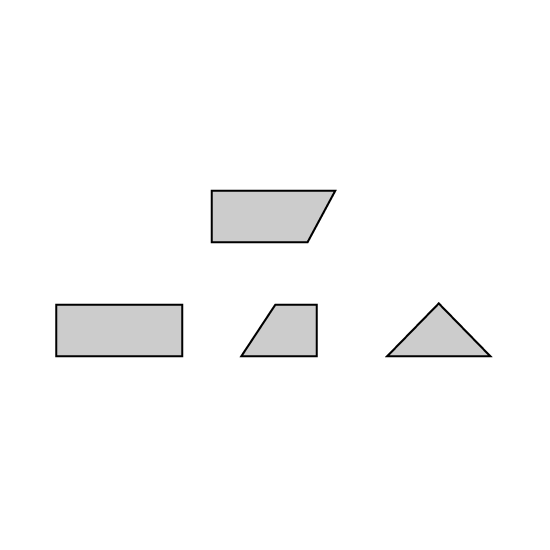 Select the 1 shape at the bottom row to join with the shape at the top and form a rectangle. Give the answer in number. 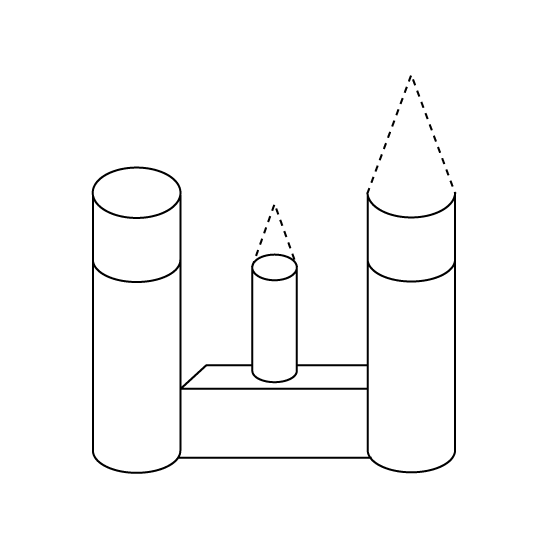 How many cones are there in the figure? Give the answer in number. 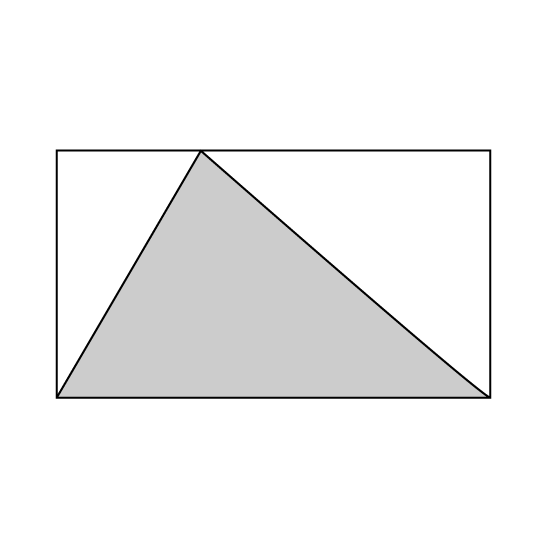 (Eg 1). 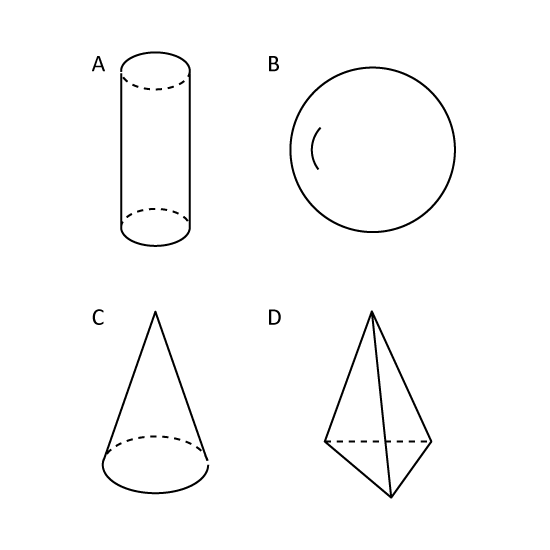 How many flat surface(s) does a cone have? 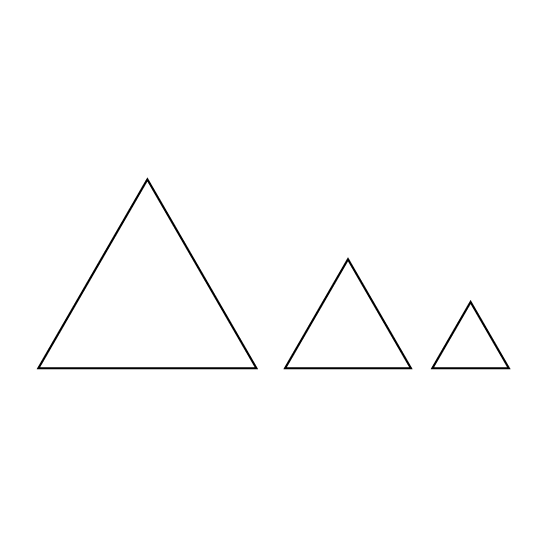 Which is the biggest triangle? Give the answer in number. 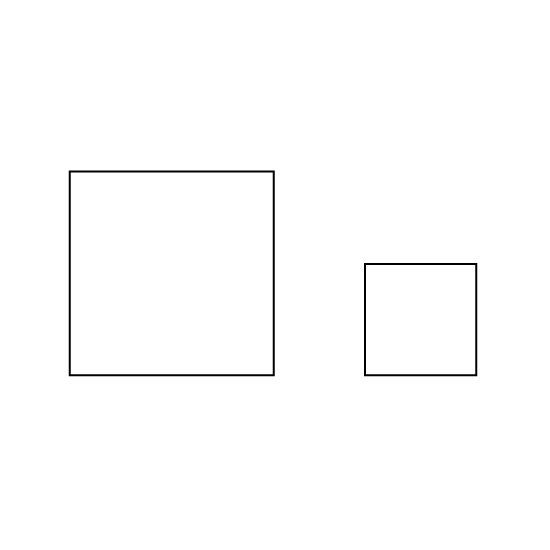 Look at the group of shapes. 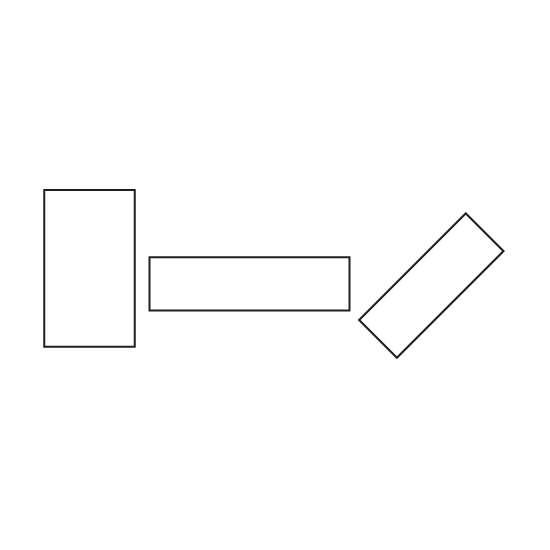 Which shape do they belong to? Give the answer in number.